The Community Partners program offers an easy way to support The Oakridge School all year without any cost to you! Simply enroll in these programs and you'll earn rewards for The Oakridge School every time you shop. Shop Smile.Amazon.com and Amazon will donate a percentage of all sales to The Oakridge School. Be sure to select The Oakridge School as your charitable choice when setting up your account. 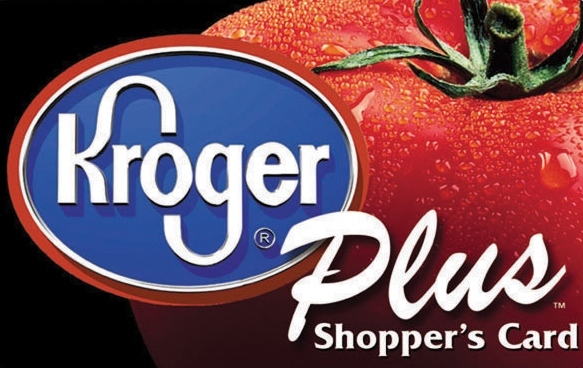 Kroger’s Community Reward program will donate a percentage of your eligible purchases back to The Oakridge School. Creating a digital account is as simple as 1,2,3! Visit www.kroger.com and follow these directions. Please make sure that you add your card number so that your transactions apply towards the program. From “My Account” select The Oakridge School, Account number SH695, as the non-profit you would like to support. 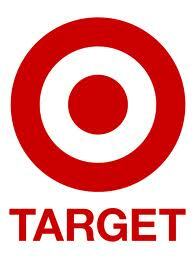 Tom Thumb will donate a percentage of all purchases made with the Reward Card back to The Oakridge School. Be sure to use your Reward card and The Oakridge School’s number, 2969, to take advantage of this fundraising program each time you shop. 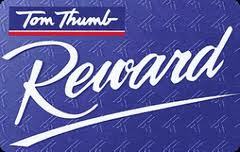 Link your Reward Card then drop it off at the Tom Thumb courtesy booth at your local store. When you shop at Office Depot, The Oakridge School will get credits equal to 5% of the qualifying purchases to use for free supplies. We can get credit throughout the school year! Remember to give them our school ID # 70094467 or if you forget it they will have our number at the register. The Oakridge School is one of the charitable organizations participating in the Charity Motors Car Donation Program. Donate a car, receive a tax deduction, and the school receives 50% of the proceeds from the sale of your vehicle. To learn how easy it is, visit www.charitymotors.org or call Charity Motors at 313.933.4000.